For the next 10 days you will receive a link to each video. We have kept these in 5 minute “bite-sized” chunks so you can take action quickly and integrate the action steps into you trading. You will have the links sent via email every day to all the series as you move through the course so you can replay, make notes, and of course plan what you are to do with the information you hear. The difference this series can make for those who follow through, is that it has the potential to EXPONENTIALLY improve your trading results. This is the reason you should complete ALL 10 days. How to make sure you have ALL of the methods in your trading plan for timely and appropriate exits. How to fill the FOUR types of gaps that may exist in your trading and the actions you must take to make this happen. Identify the FOUR different trading disciplines and recognize that a failure to address any one of these may have significant implications on your results. Our interest and passion is not just about Hawkeye software, but we take our responsibility seriously in educating people to become “rounded” traders, addressing all of the things that will make a difference. 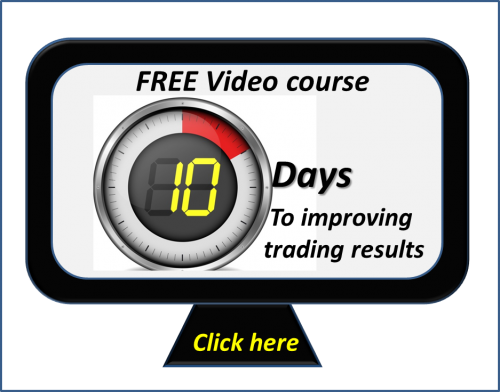 We believe that in many ways this video series will contribute positively to your trading journey. Please provide your details below to get started on your 10-day video course today! You will receive an email from Hawkeye Traders to confirm your email address, and give us permission to send you the information you requested.